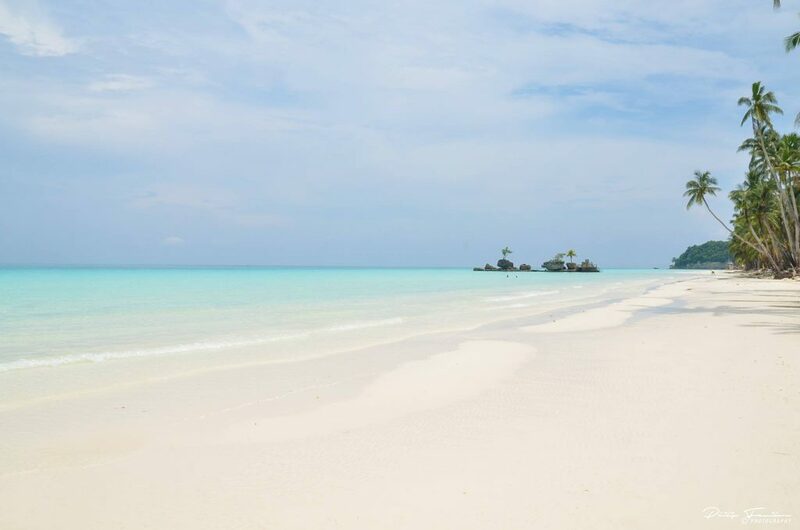 Boracay Island will be open to the public on October 26, 2018, and we can’t wait. It’s still more than a month away, but we can give you a glimpse of what it looks like so far, thanks to insider sources. 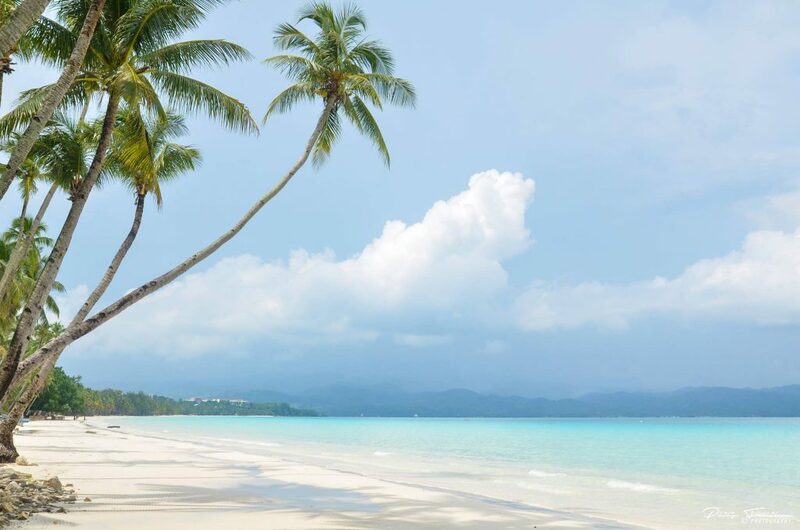 Lovers of Philippine beaches know that Boracay is one of the best islands in the world, and we want to remember how Boracay was years ago, with less commercialization and more nature and clear waters. While the boom of tourism in Boracay was good for the economy, consequences came for the island that became more and more noticeable as the years went by. 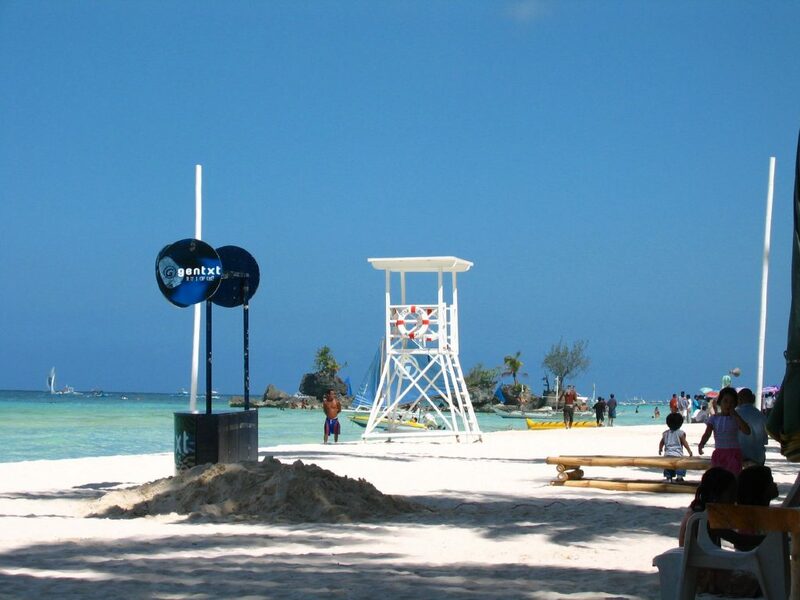 Eventually, Boracay was closed off for tourists since April 2018. Since then, the government has tried their best to rehabilitate the once pristine island, before it’s too late. 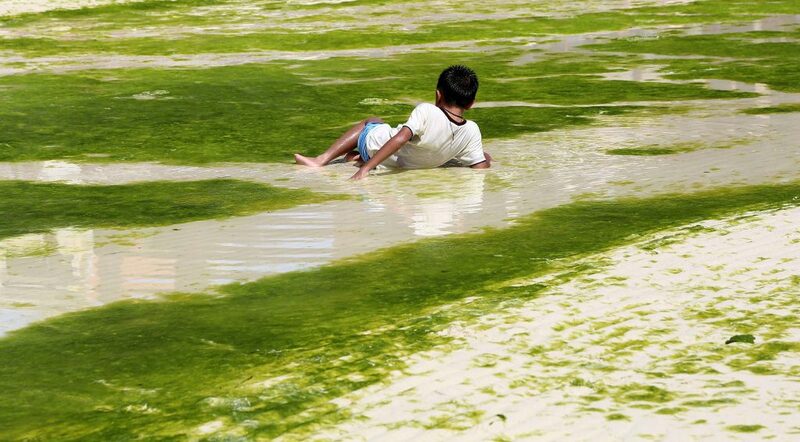 Algae is as nasty as it looks. It’s caused by untreated wastewater, and abundantly speckles the Boracay shoreline. Since the rehabilitation, all establishments will be required to have access to sewage treatment plants. Ah, the famous LaBoracay. Bringing in thousands of tourists in just a few days, this well-attended summer event is one of the many charms of this island. But this also means that there will be thousands of waste left on the shore, including empty glass bottles, plastic cups and cigarette butts (because—admit it—intoxicated people can’t pick up their trash). As Boracay reopens, large parties such as this will be banned from then on, along with smoking and drinking in public, as well as single-use plastics. It’s all for the greater good. 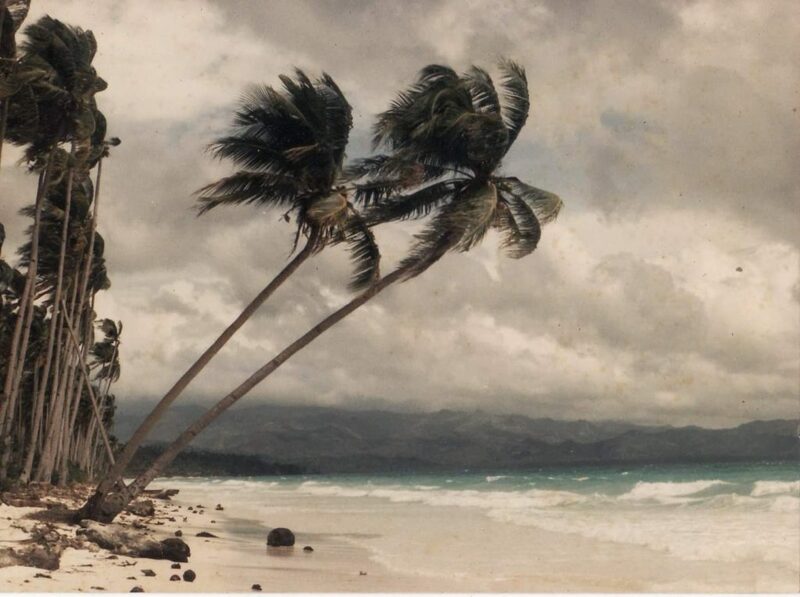 Boracay was once, literally, a paradise. Most of those who have been lucky enough to see it in its solitary heydey would shake their heads at the disparity of what it was then, and what it is now. Palm trees, white sand, waves and the breeze were all there were. 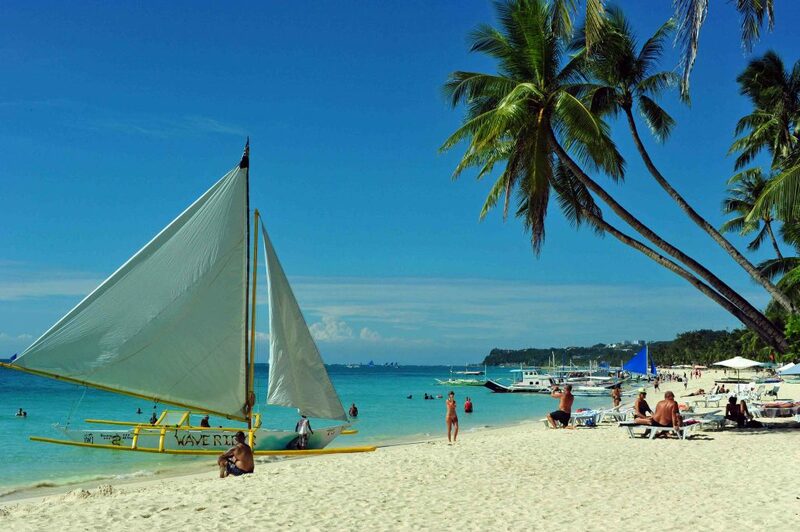 The early 2000s showed Boracay’s humble beginnings as an emerging tourist destination. People all over the country and the world were starting to notice its beauty. And since then, we never looked back. At least not until we realized that the island has its limits. It’s astonishing to see the difference and it makes all of us hope that the rehabilitation efforts can restore some of its former glory. After its much-needed break from visitors, here is what the island looks like now. 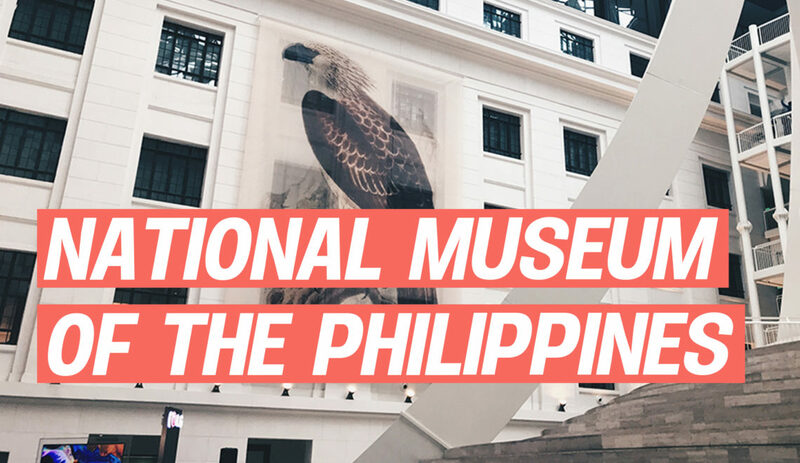 October 26 will be considered a soft opening, with an initial 25 establishments given the go-signal to cater to a limited number of tourists. 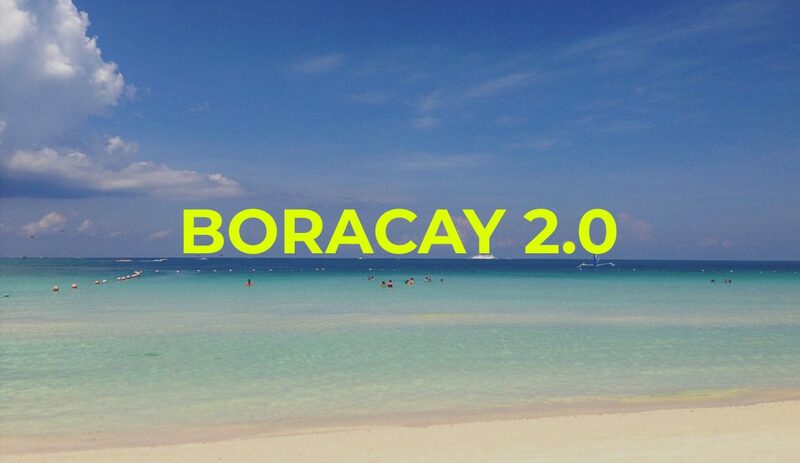 With new rules to keep in mind, hopefully people will treat Boracay this time with the respect that it always deserved. 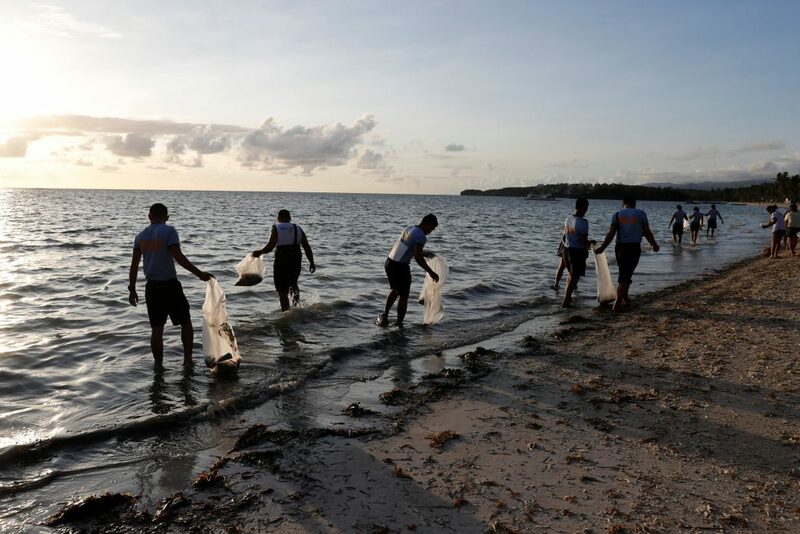 The rehabilitation is a serious effort to restore and keep Boracay’s natural beauty. Karaoke places will be required to have insulated spaces, and there will be a 25-meter easement from the shore for a better view of the beach. Since large parties will no longer be allowed, tourists can look more into relaxing on the shore, water sports and trying the local cuisine. 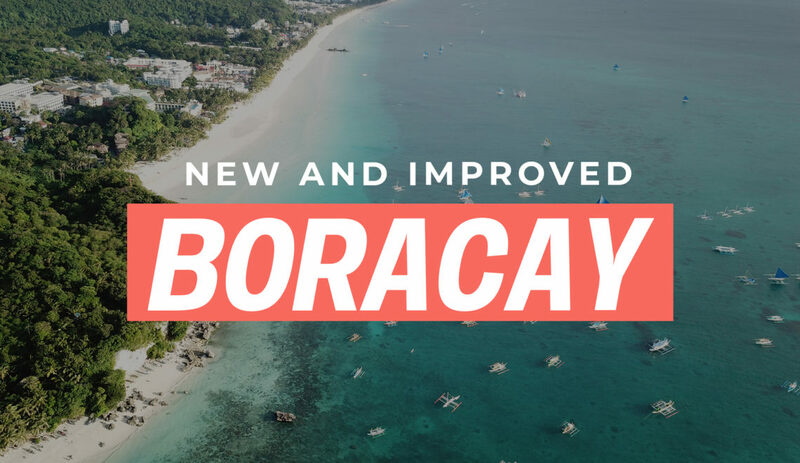 A commissioned study conducted by the DENR will then determine Boracay’s carrying capacity, which will limit the number of visitors coming in, and structures that can be build on the island. The closing of Boracay was a decision a lot of people weren’t happy with. The tourism in the island does provide livelihood for many families, and contributes greatly to the economy. However, one cannot deny that Boracay was hanging by a thread with the environmental damage it has endured from unregulated tourism over the years. Now, the government seeks to impose more sustainable practices for the island, in order to restore it to its former glory, and preserve its existence as a beautiful destination once again, for generations to come.